Home Top India News- News18.com Jammu & Kashmir Highway Ban: Who Is Affected Most? Jammu & Kashmir Highway Ban: Who Is Affected Most? 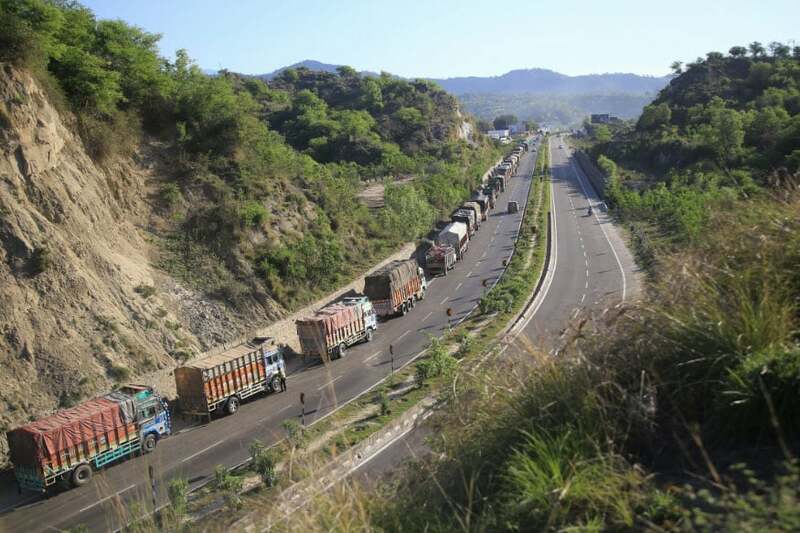 The govt decided to close the national highway connecting Jammu with Srinagar for 15 per cent of total weekly hours. However, residents of Jammu and Kashmir say that this highway ban will adversely affect a lot of commoners. Shops are closed, school-going children can't commute and businesses have been affected. Will their appeals to the government bear any fruit? Watch this video to know more about what commoners feel about the highway ban.